Your exterior of home look exhausted, and then it’s time for a complete makeover. Painting your home add value to your property as well as protect its leakage, cracks & other damage. 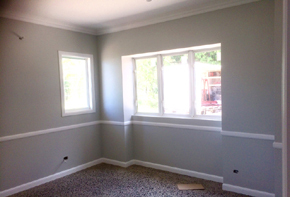 Our team of best and trained professional Painters in Bentley Park understands your requirement and make sure you are happy with the choice as your satisfaction is our first priority. 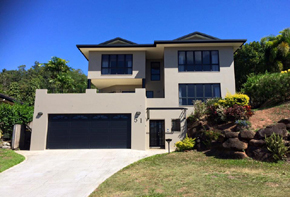 We are Professional Painting Company delivering high quality commercial and residential painting services in Cairns including Bentley Park, Mount Sheridan, White Rock, Bayview Heights, Earlville, Woree & Gordonvale. Our aim is to not just doing a business but creating a great painting experience for our clients. Our painter in Bentley Park are trained and well equipped to give a world of new color that will transform your home completely. Our Professional Painters Bentley Park are expertise in offering commercial and residential painting, Interior & Exterior Painting, New Homes & Renovation Painting, Roof Painting & Repainting, Fence Painting, Paint Removal, Wall paper Removal, High-Pressure Cleaning, Shop Fit outs. We are an inventive company with notoriety for consistent innovation at the highest level painting Services. We deal with your budget plan and determined ourselves to give you the best result. For all your commercial & Residential painting needs call our expert painters Bentley Park @ 0411 373 676 and get house painting quote at affordable price. . 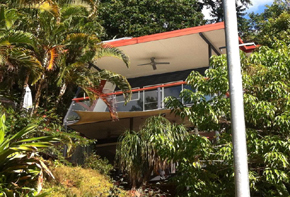 Call Anthony Best Painters in cairns on 0411 373 676 for a free quote!